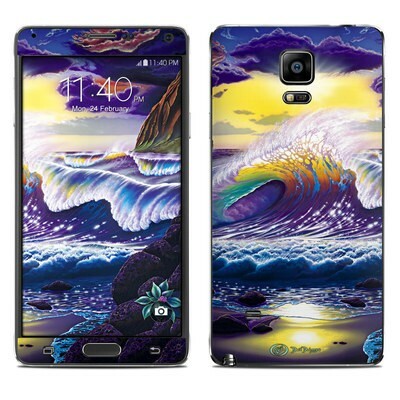 Remember, we offer over 1000 pieces of art as skins for your Samsung Galaxy Note 4. Colorful and fun, just like the toy! I see kids pointing me out to their parents when they see my phone! Great skin: simple yet makes a statement! Love coffee; get many positive comments about my phone skin! Beautiful design, great fit, loved it! Another beautiful skin. The colors are stunning. I've had this beautiful skin on my phone for three years and it still looks as good now as the first day. Great resolution as always. One issue is the edges of the skin are not quite tight around the back, allowing the battery door color to be seen. Additionally, I would have liked the option to cover the home button with the skin as well, this portion was too big unfortunately. I would need to cut it down to size, abit tricky. Loooove the colors! They really pop! Matches the marble furniture in my home and looks super fancy like a little carved piece of stone. This is a replacement as the front strip came off. Otherwise, love the feel and colors. It stands out and that's what I'm going for. Also it feels smooth in the hand. Better than the standard note 4 cover feel. It is unique and feels good in m hand! 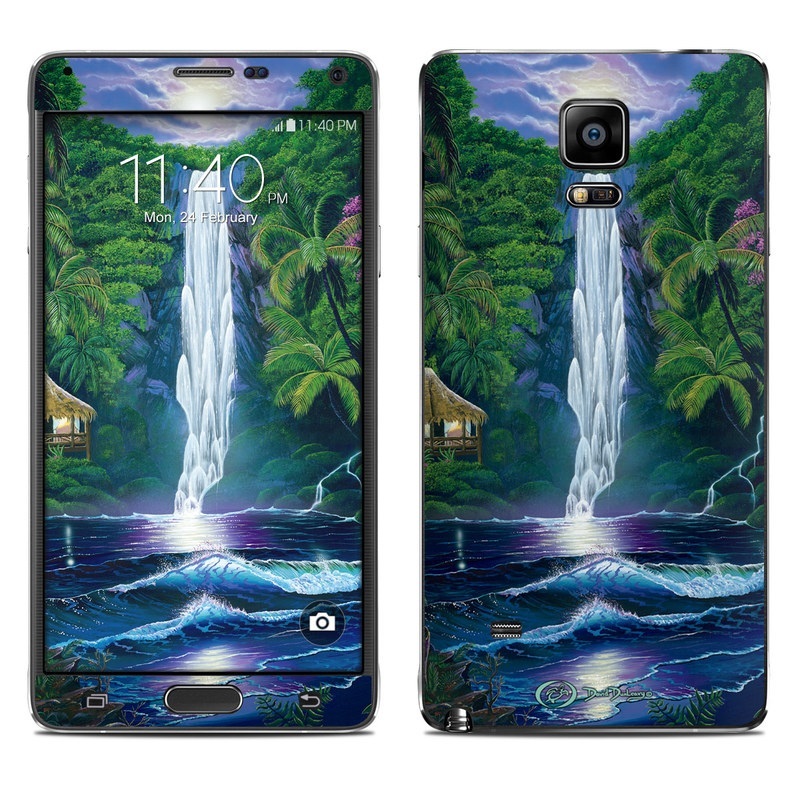 Amazing art for my Note 4! Mine is missing the hole on the top upper left screen-side that serves as a port for the notification light. Put it on the phone when the phone was new to me & just realized 2 days ago I was missing something. That said, I haven't contacted support yet, love the design & I've skinned my phones with DecalGirl for years with great please & success. Looks great and is a perfect fit!